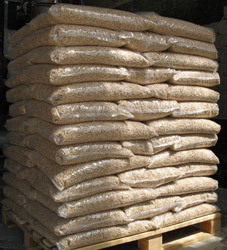 There are numerous benefits achieved by utilizing pellet fuel, including economic and environmental. Pellet fuel is utilized in varied settings and applications, such as home heating appliances and large-scale boilers in commercial operations. There are an estimated 1,000,000 residences/businesses in the US currently heating with pellets.